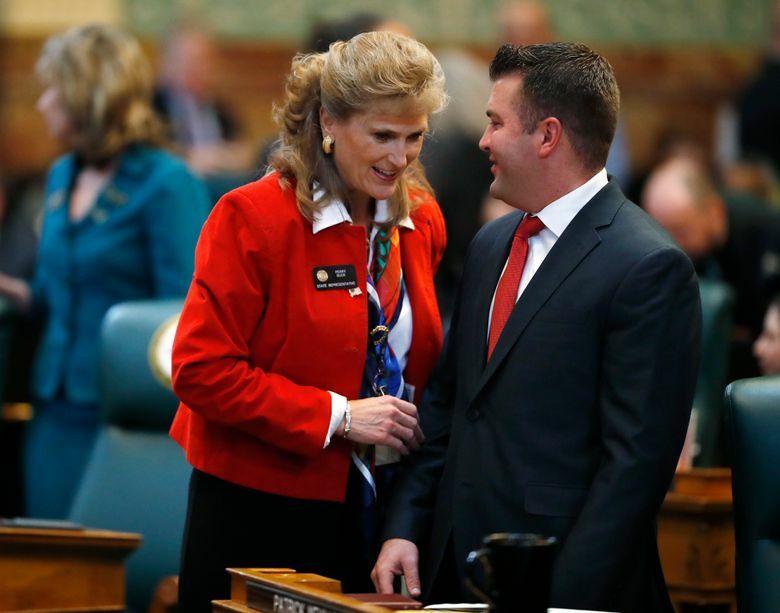 DENVER (AP) — Colorado House Speaker Crisanta Duran and Senate President Kevin Grantham on Wednesday gaveled in the 2018 legislative session as lawmakers prepare to deal with road and school funding and shoring up the state pension fund, among other issues, in the election year. With Democrats holding the House and Republicans the Senate, both leaders urged lawmakers to try to set aside partisanship and election politics to find common ground — noting they’d reached agreement on most bills introduced last year. 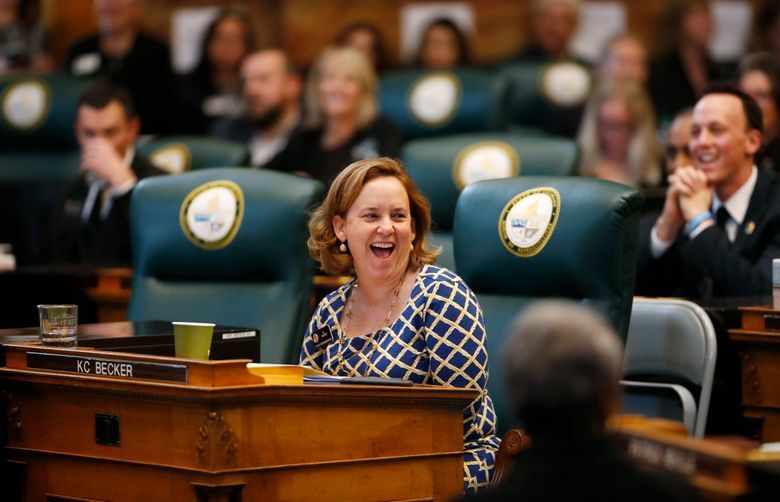 Senate Republicans’ first bill, dubbed the “Fix Colorado Roads Act,” would ask voters to let the state issue up to $3.5 billion in bonds for roadways. The bonds would be backed by 10 percent of existing sales taxes and would augment nearly $1.9 billion in transportation bonds lawmakers agreed to last year. In the past, Democrats have insisted, in part, that constitutional constraints on state spending hampered bond issues. They also insist that a projected revenue windfall — nearly $1 billion because of Colorado’s strong economy and the federal tax overhaul — be used on a range of priorities, including K-12 education. “Let me be clear: Transportation funding is a priority. 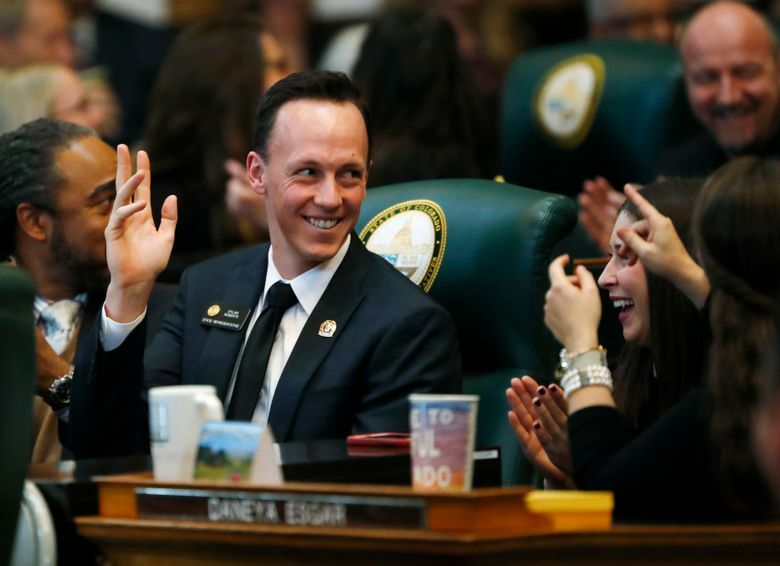 Our Colorado students are also a priority,” Duran said. Lawmakers are introducing a bipartisan package of bills to combat the opioid epidemic. One would experiment with the concept of “safe injection,” where the addicted can be supervised; another calls for ensuring Medicaid can pay for extended residential treatment. In the House, lawmakers stood silently as Duran noted that she lost a 40-year-old cousin to alcohol and opioid abuse in November. Both parties pledged to stabilize the Colorado Public Employees’ Retirement Association, which by some accounts has more than $30 billion in unfunded liabilities — and at a time when Colorado’s workforce is aging. Opinions differ on how much the state or workers themselves should contribute to the shortfall and whether the fund, which has more than 560,000 members, should be restructured. 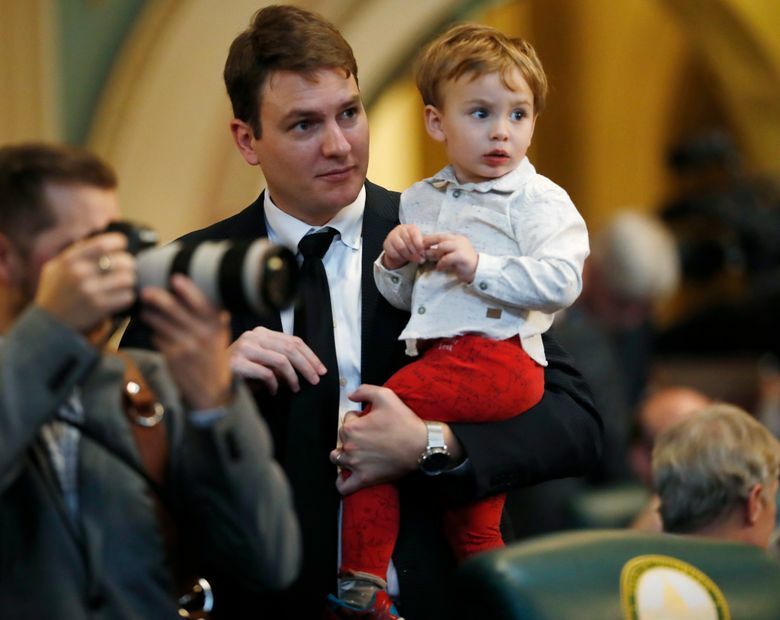 In the House, Duran pledged another bill that would increase access to retirement plans for Coloradans who have none. Lawmakers have pledged again to expand broadband access to rural areas; restore funding to — and define the mission of — the state energy office, which lost state funding last year in a dispute over its promotion of renewable energy sources as well as fossil fuels; and find a way to help underfunded K-12 schools, with Democrats suggesting the revenue windfall be used — in part — on education. Democratic Gov. John Hickenlooper, who is term-limited, delivers his final State of the State address on Thursday.